To date, 26 Kudoa spp. 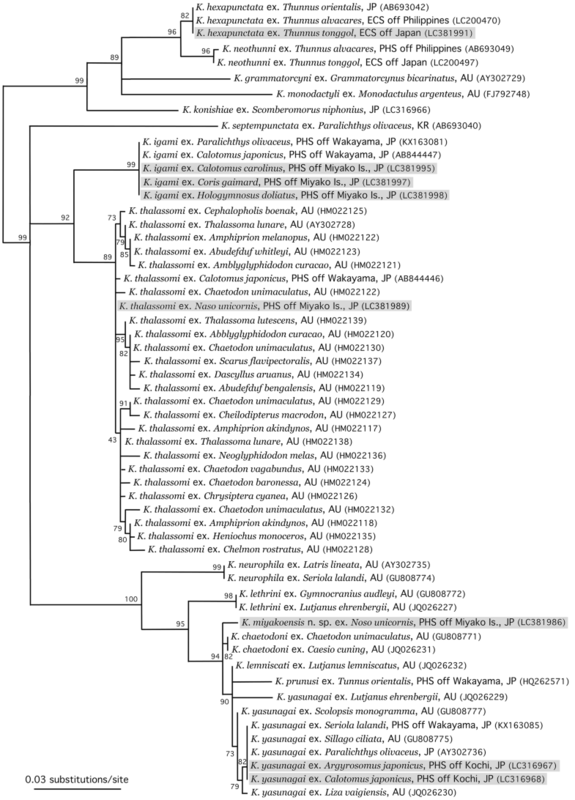 (Myxozoa: Myxosporea: Multivalvulida) have been recorded in edible marine fishes in Japan. In the future, it is likely that even more marine fish multivalvulid myxosporeans will be characterized morphologically and genetically, which will aid the precise understanding of their biodiversity and biology. We examined 60 individuals of six fish species collected from the Philippine Sea off Kochi or from the border between the Philippine Sea and East China Sea around Miyako Island, Okinawa, i.e., the southern part of Japan. 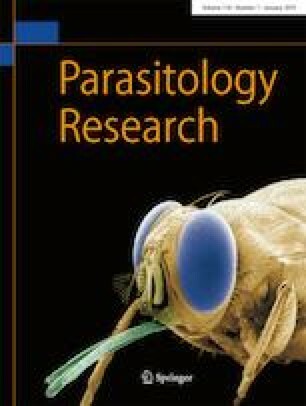 Newly collected parasite species included Kudoa yasunagai from the brain of Japanese meagre (Argyrosomus japonicus) and Japanese parrotfish (Calotomus japonicus), Kudoa miyakoensis n. sp. and Kudoa thalassomi from the brain and trunk muscle, respectively, of bluespine unicornfish (Naso unicornis), and Kudoa igami from the trunk muscle of Carolines parrotfish (Calotomus carolinus), African coris (Coris gaimard), and Pastel ringwrasse (Hologymnosus doliatus). With the exception of Japanese parrotfish for K. yasunagai, all these fish are new host records for each kudoid species. Notable variation in the number of shell valves (SV) and polar capsules (PC) was observed for all four kudoid species. 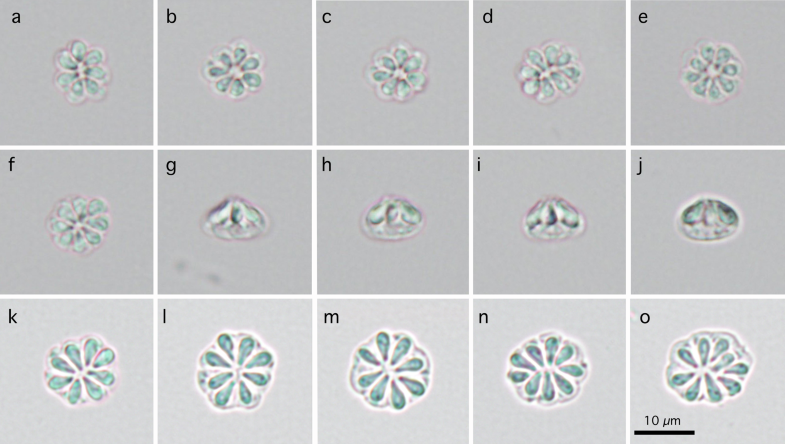 In particular, spores with seven or eight SV/PC were prominent in K. igami isolates, despite the original Japanese parrotfish-derived description characterizing it as having spores with six, or less commonly five, SV/PC. However, molecular genetic characterization based on the ribosomal RNA gene (rDNA) and mitochondrial DNA (cytochrome c oxidase subunit 1 and ribosomal RNA small and large subunits) found no significant differences in the nucleotide sequences of isolates with different phenotypical features as far as examined in the present study. A newly erected species, K. miyakoensis n. 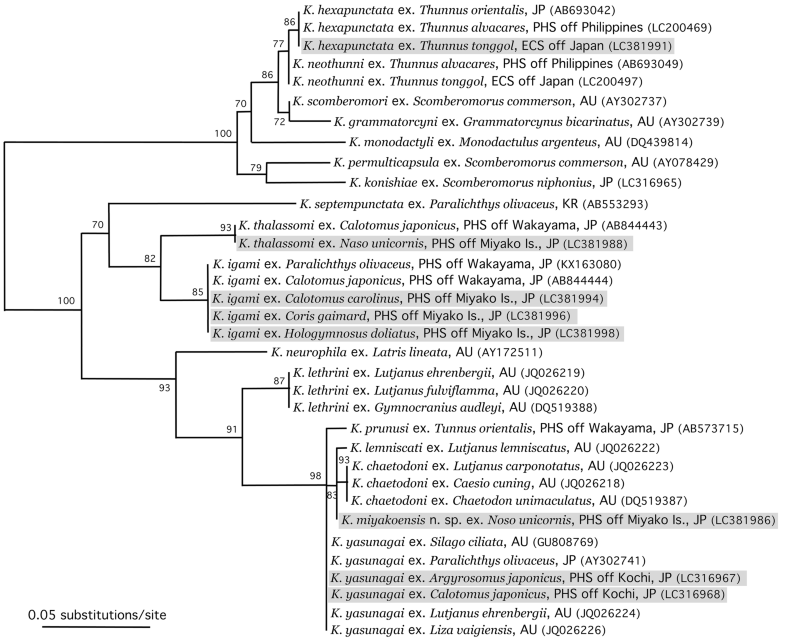 sp., was determined to be phylogenetically closest to brain-parasitizing species, such as K. chaetodoni, K. lemniscati, and K. yasunagai based on rDNA nucleotide sequences, but differed from them morphologically. The online version of this article ( https://doi.org/10.1007/s00436-018-6144-8) contains supplementary material, which is available to authorized users. This study was supported in part by Grant-in-Aid for Scientific Research 2015 and 2017 from The Towa Foundation for Food Science and Research (HS), Grant-in-Aid for International Collaboration Research in Asia 2016 from the Heiwa Nakajima Foundation (HS), and JSPS KAKENHI grant numbers 15K07722 and 18K05995. The collaborative research visit to Yamaguchi University in 2018 of the third author (JZ) is supported by the Chinese Academy of Science.